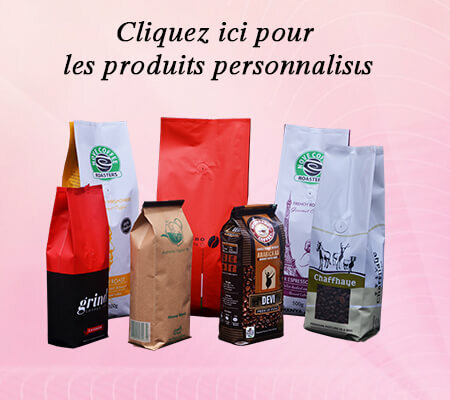 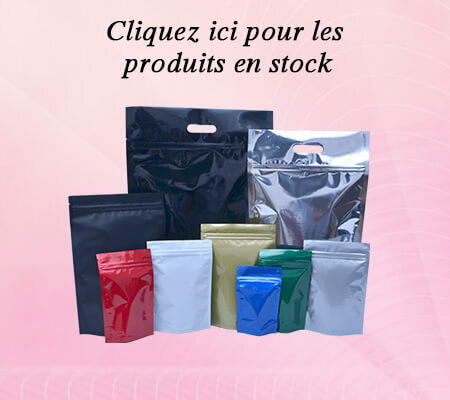 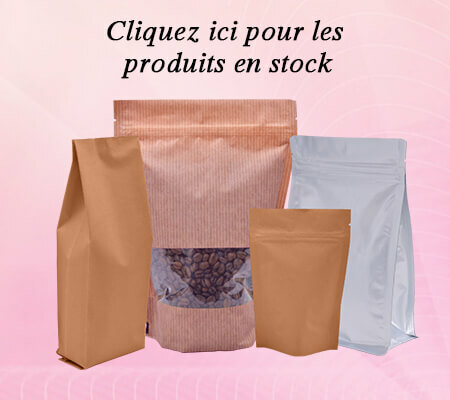 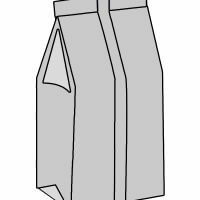 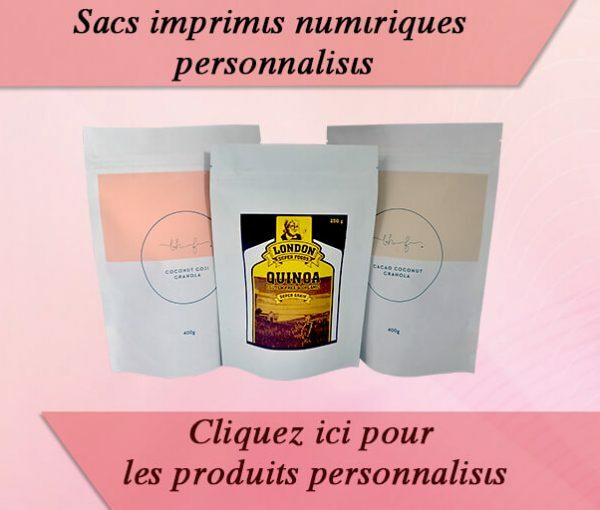 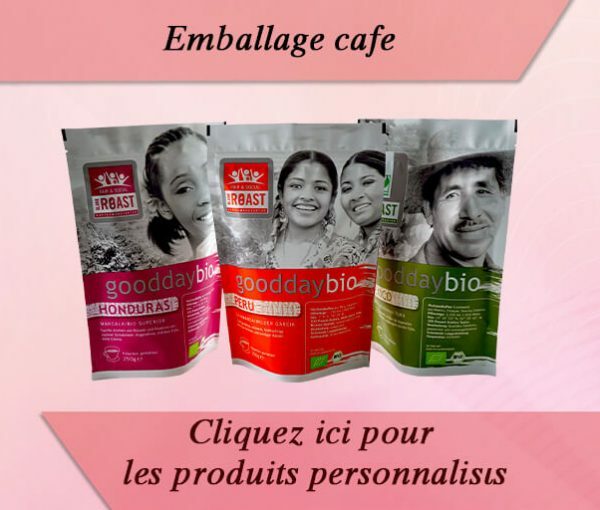 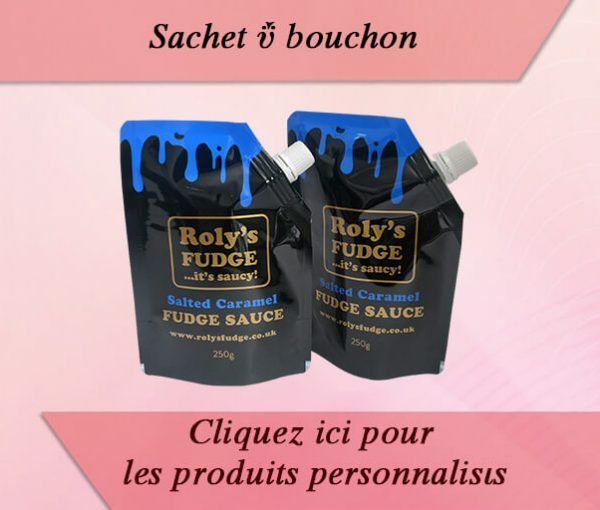 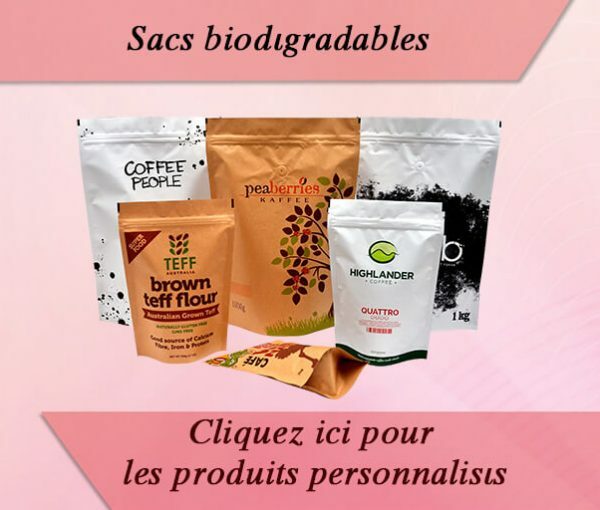 We produce and sell several hundred different bags and bags to offer a wide range of packaging to our customers. 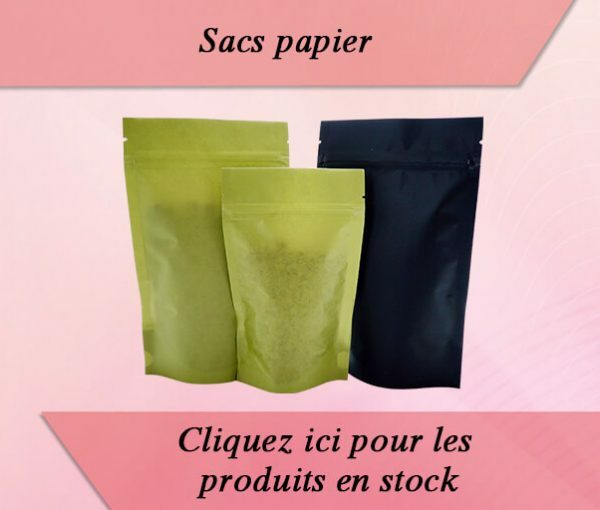 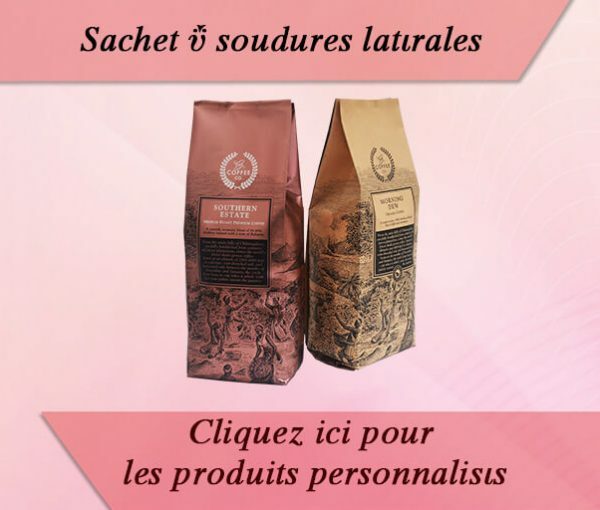 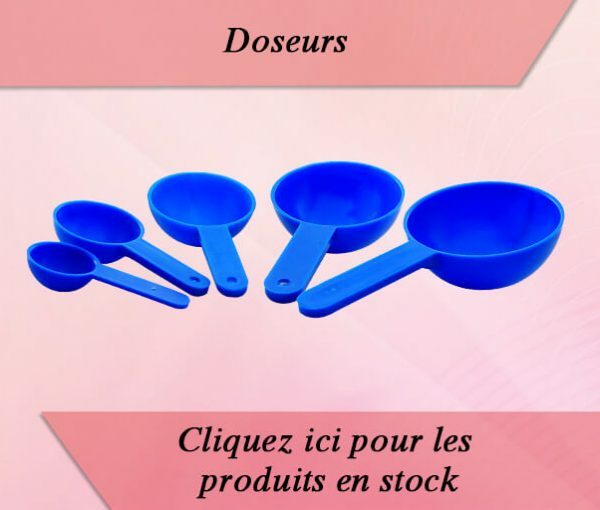 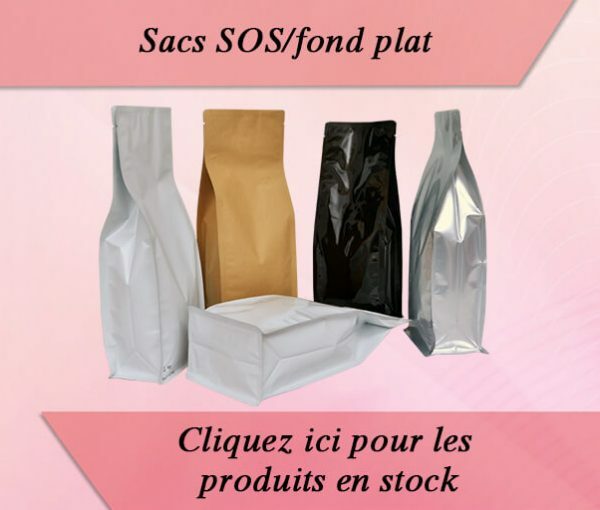 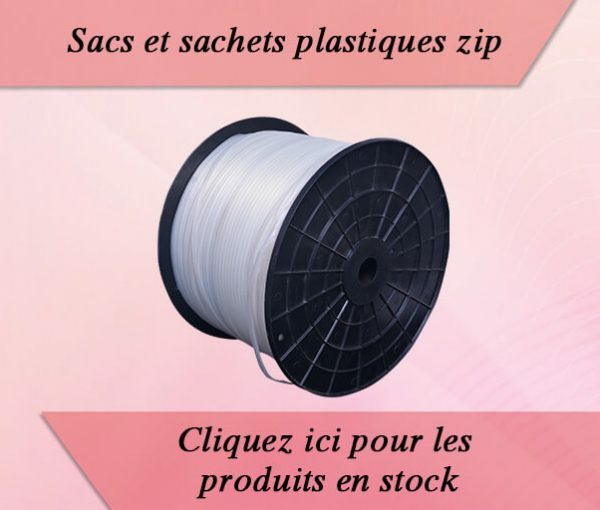 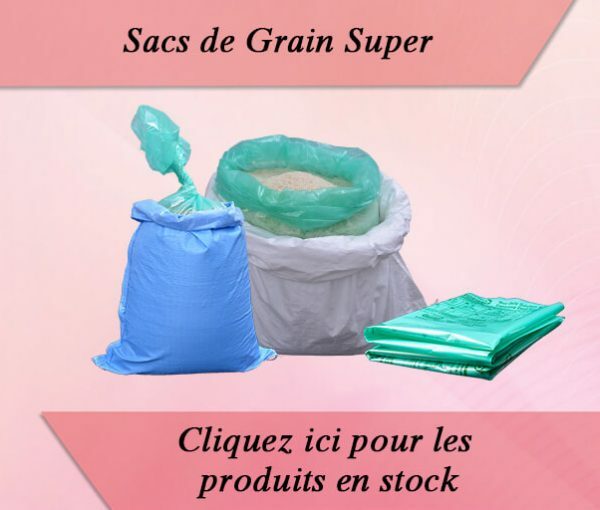 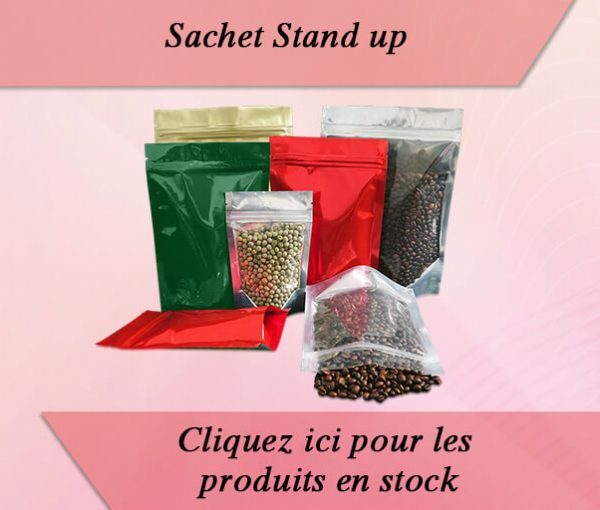 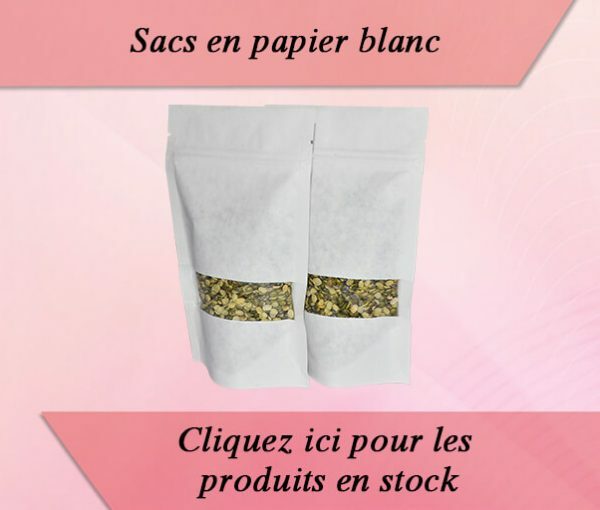 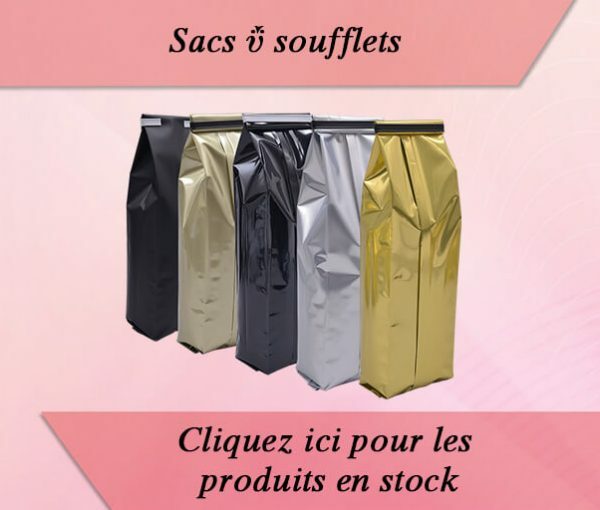 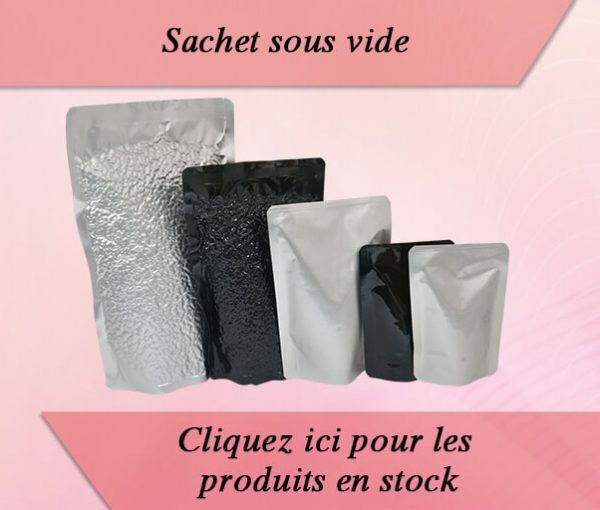 Swiss Pac has a range of plastic bags directly available in stock at discounted prices and available worldwide. 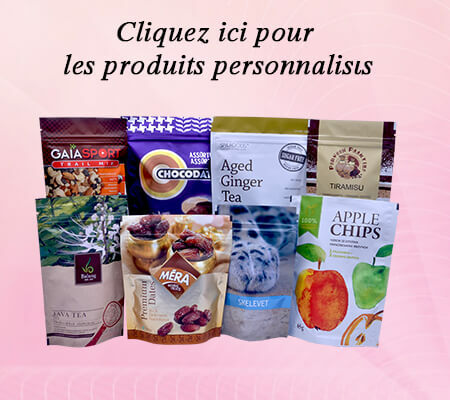 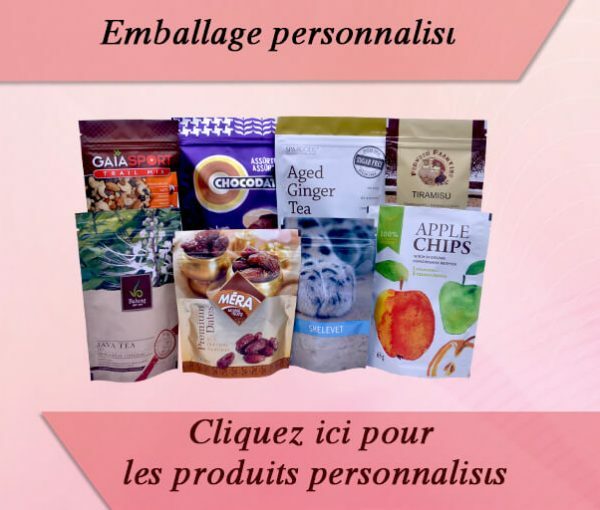 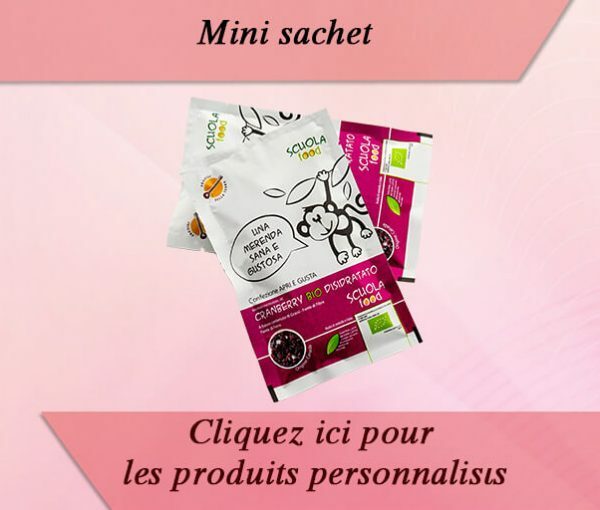 Do you prefer to customize your own packaging? 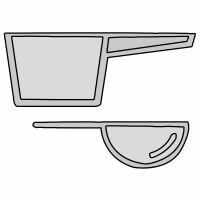 Design: Design your design by a specialized graphic design team and these for free.